Spotlight is easy and most popular option to find out any on your Mac Running on any OS X Version. From the last many decades apple improved result in spotlight search, With customize option in search result. Due to privacy many of mac users are not interested to show or access by any unknown person, So we have a option for Disable spotlight search on Mac OS X EI Capitan. Spotlight search with find the data from Documents, Maps, iTunes, Movies, Places on Map, calculations and general questions. if you don’t want turn off spotlight for you only, then you can change spotlight search default shortcut to own shortcut. Don’t miss: Get Convert currency and Exchange rate using Spotlight OS X 10.1. Step 1: Go to the Apple Menu > system preference. Step 2: Click on spotlight (Blue Search icon). Step 3: For Turn off/ disable spotlight search on Mac OS X, Go with Keyboard shortcuts from below option. Uncheck Show spotlight search option. 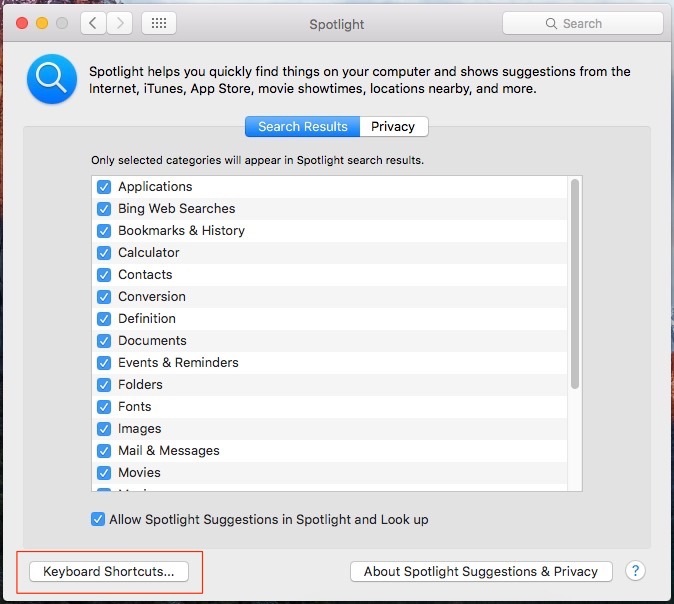 After turn off spotlight search on Mac, You didn’t access through shortcut keys but launch manually. from top menu finder icon. Note: you can also manage spotlight search result by only enabled selected category that’s you want in search. On Mac, Default shortcuts for launch spotlight search on screen, Press Command(⌘) + Space bar key at once. For change or set another shortcut keys press all the keys at once that’s you want to set there. like right aero + Space. 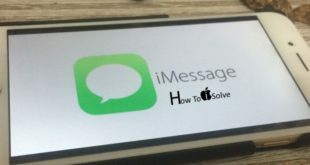 default shortcut everyone has to be known, but another changed shortcut hidden So no one case access or find anything on your device easily through spotlight search. if you have any query on how to Enable/ Turn off/ Disable spotlight search on Mac OS X EI Capitan, Yosemite, Mavericks then share on comment box.